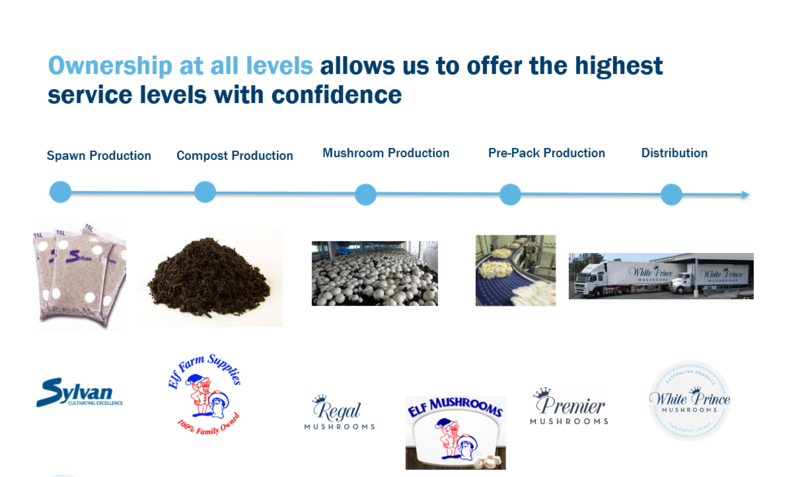 This level of Strategic Ownership allows the family to apply the highest degree of control and care, providing the most reliable supply of mushrooms in the country. We produce substrate week in and week out. From this substrate, like clockwork, we grow the same high quality mushrooms every week. The family and dedicated team are committed to service as any customer will attest. 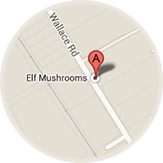 White Prince is an Australian company that is family owned and committed to selling high quality mushrooms.